We love the fact that you’re here, and interested in our Church. Please look around. Check out all of the activities that are happening at the church. Learn about our mission and who we are as people. We hope that this is the first step in bringing us together for meeting in the spirit, in fellowship and fun. 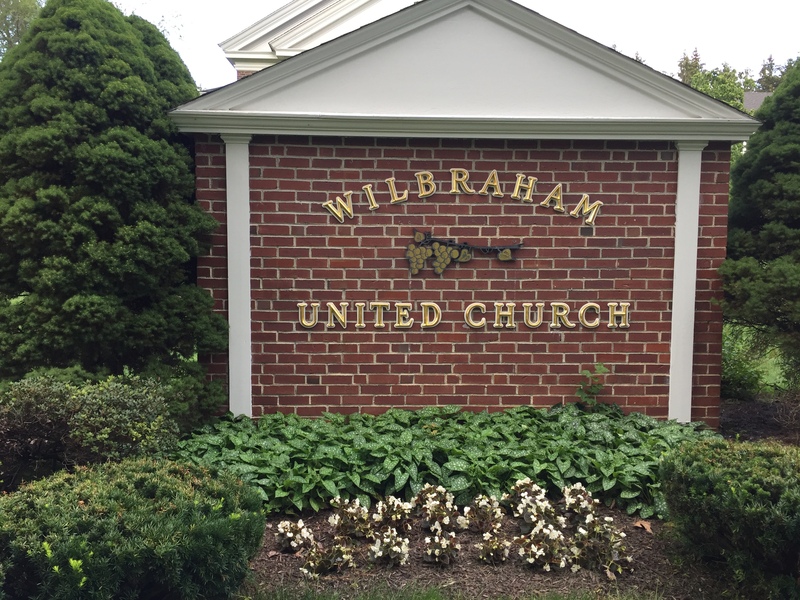 WANT TO GET YOUR FAMILY INVOLVED AT WILBRAHAM UNITED? The lectionary is a pre-selected collection of scriptural readings from the Bible that can be used for worship, study or other theological uses. 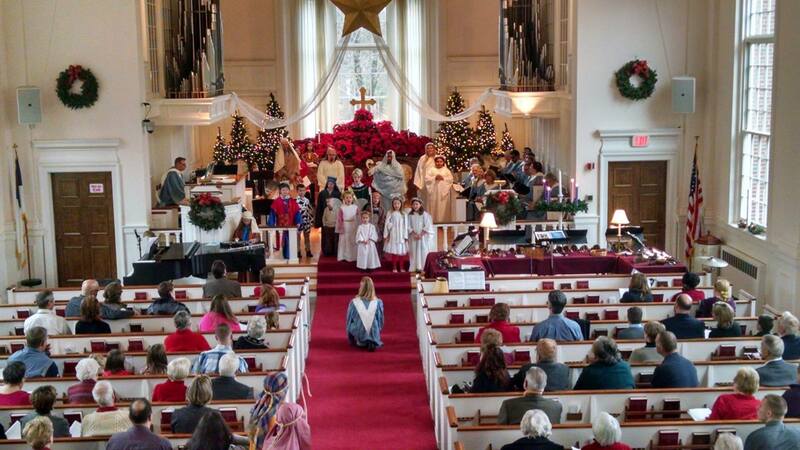 Our congregation along with many other UCC churches uses the Revised Common Lectionary which follows the liturgical year in a 3-year cycle and provides scriptural recommendations that compliment the current season of the liturgical year. 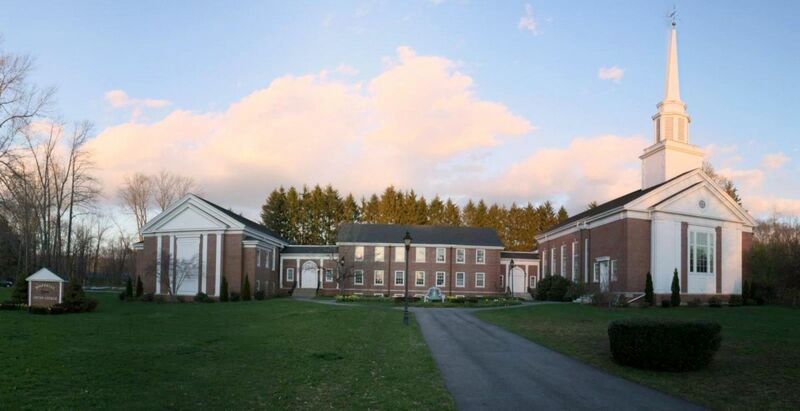 If you are looking to read along use the link below to access the current month's lectionary as published by the Massachusetts UCC.